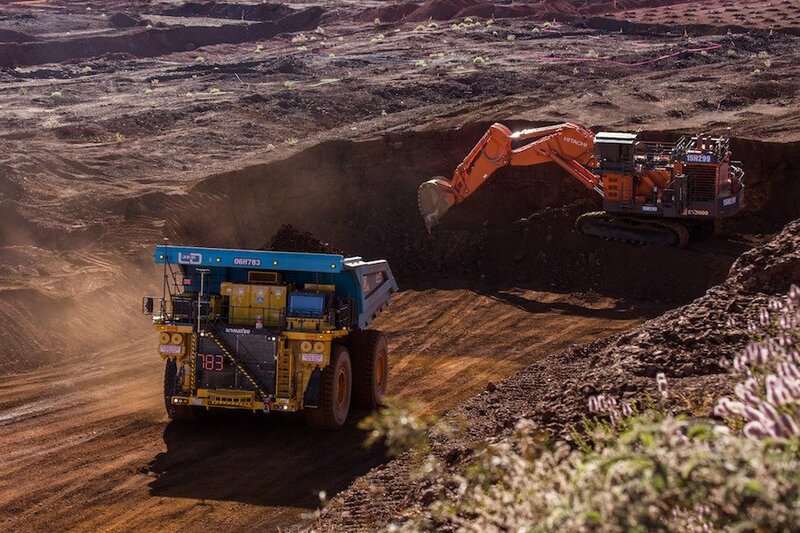 Fluor has been awarded a project and construction management contract at BHP's major new South Flank iron ore mine in Western Australia's Pilbara region. This contract extends Fluor's strong relationship with BHP in the region. First sod was officially turned at the $4.9 billion South Flank mine at the end of last month. 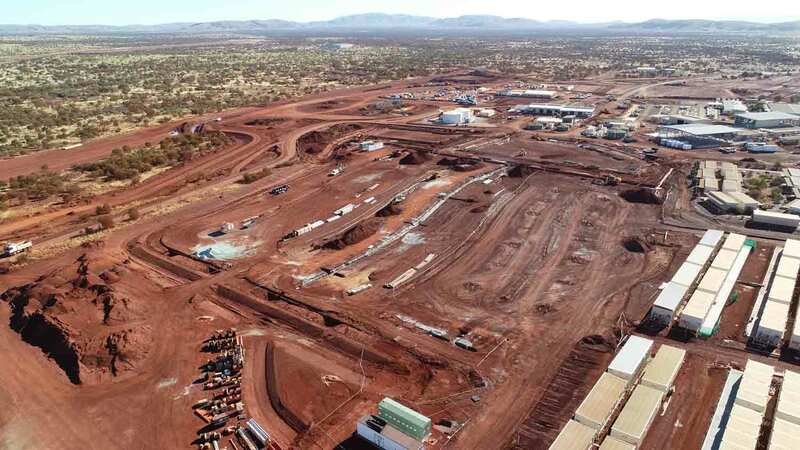 The mine is expected to be the largest iron ore processing facility in Western Australia once construction has been completed. The production of the South Flank mine will fully replace production of BHP's 80 Mtpa Yandi mine, which is approaching the end of its economic life. Given it will replace the Yandi mine, South Flank is also expected to produce 80 million tonnes of ore per year. This will be the largest annual production guidance of any mine developed by BHP. Fluor has been contracted to deliver construction and project management services, this includes the construction of an 80Mt/y crushing and screening plant, an overland conveyor system and rail loading facilities. Tony Morgan, Fluor's Mining and Metals president, has spoken about being awarded this major contract. “With more than 50 years of iron ore experience, Fluor has worked extensively with BHP on numerous successful iron ore projects in the Pilbara region,” he said. BHP owns 85 per cent of this major Pilbara mine with Mitsui and ITOCHU owning the other 15 per cent. 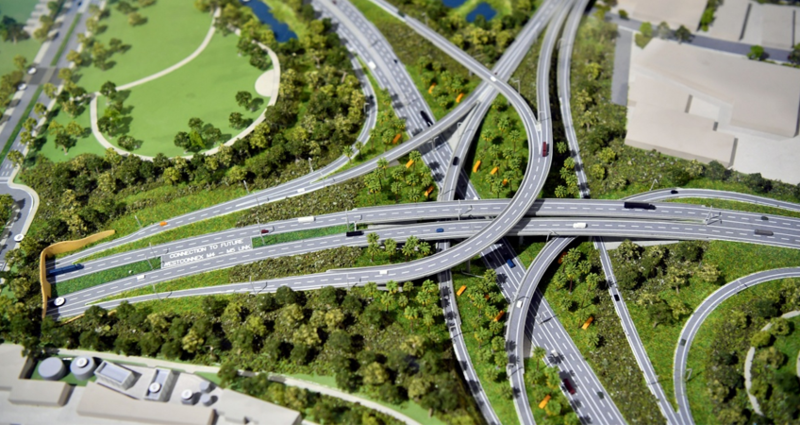 The project is expected to create 3100 construction jobs in the region, 2500 of which will be construction roles while 600 will be operational roles. Western Australian Premier, Mark McGowan, has spoken about the impact this mine will have on the region. 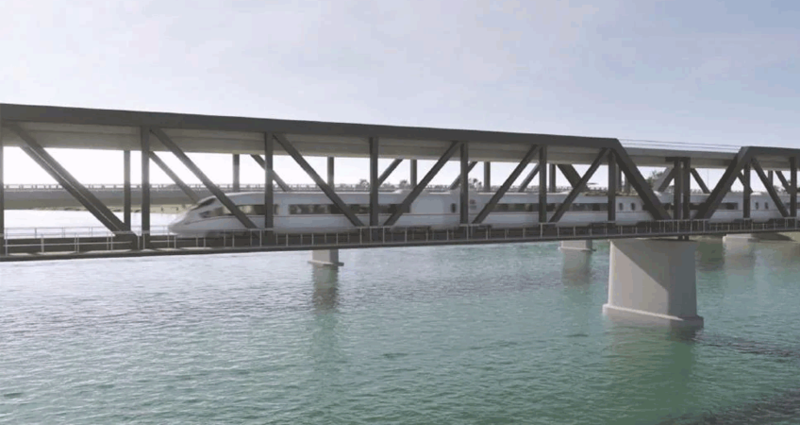 “This project is a positive injection into Western Australia in terms of improving business confidence and benefiting the State's economy,” he said.